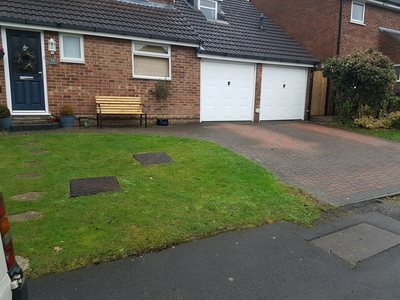 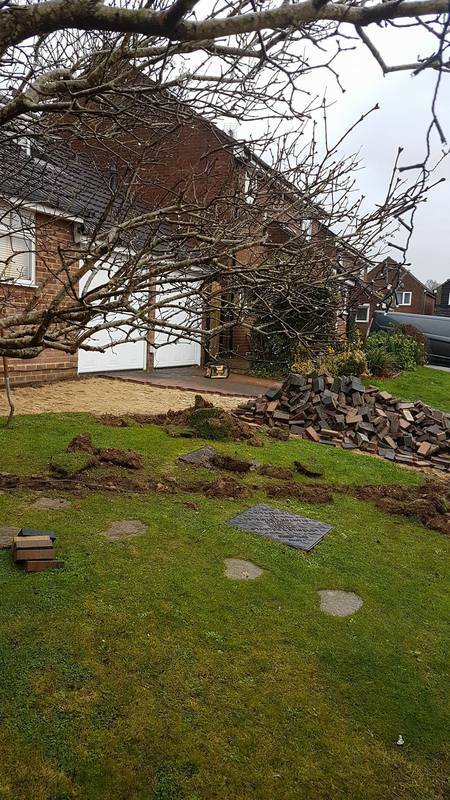 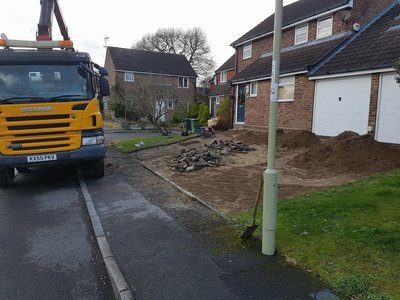 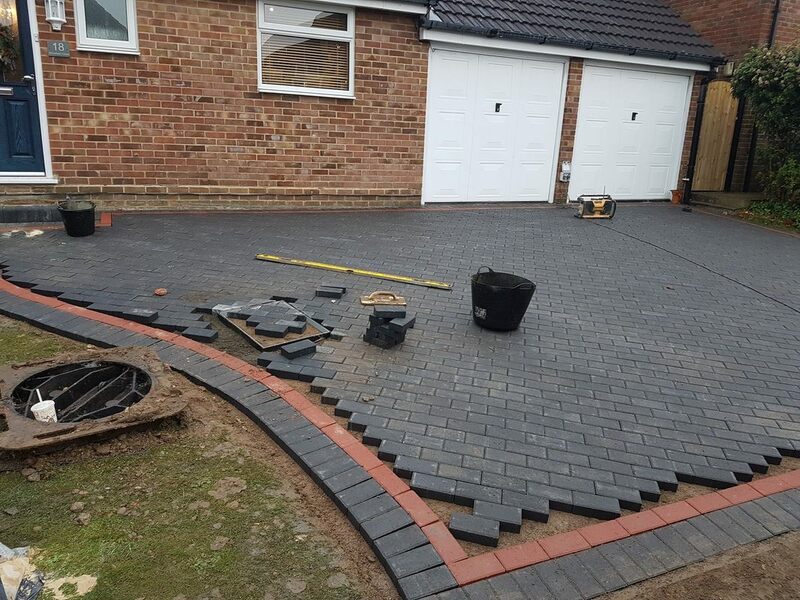 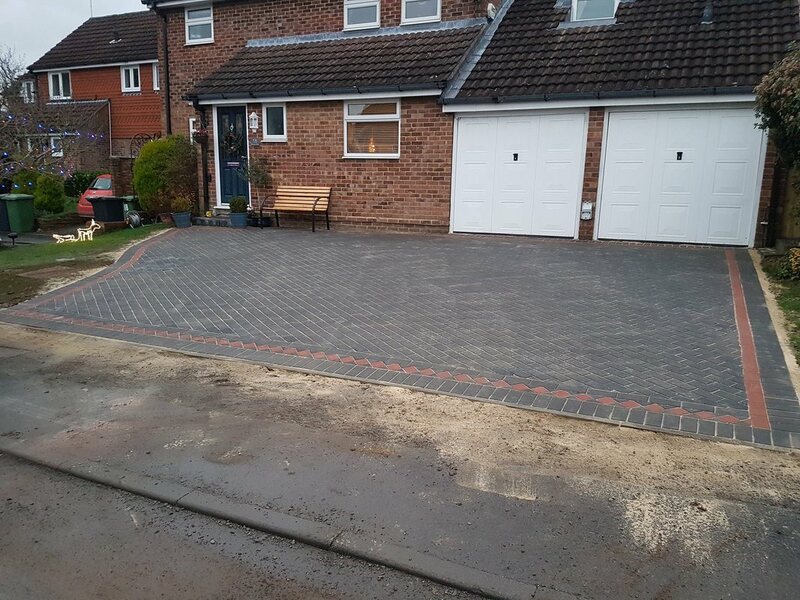 We are highly experienced in all landscaping and groundwork areas and have been involved in some quite substantial and prestigious projects, we are very proud of our work and our working relationship with all of our customers. We pride ourselves on top quality work and always use sustainable products, recycling any materials and waste where possible. 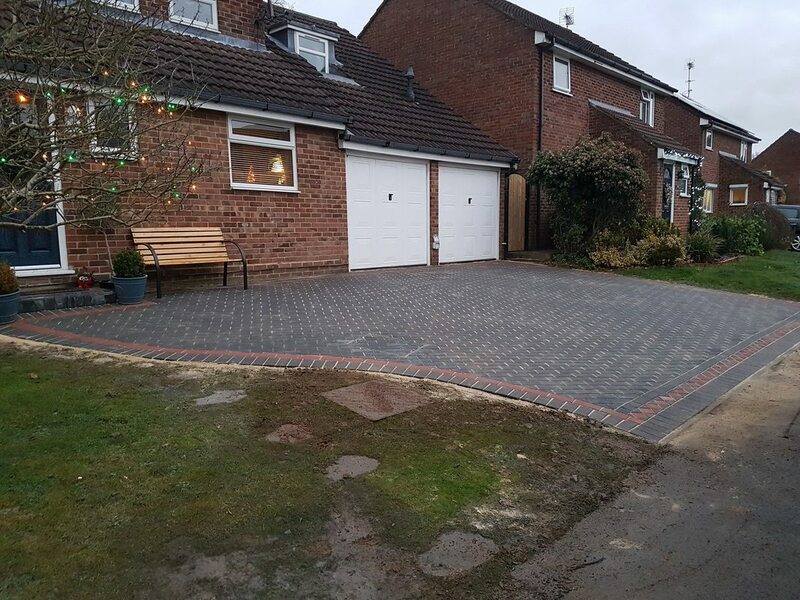 We always provide a fair estimate and never ask for full payment unless you are 100% satisfied with the finish, we also Don't do the hard sell. 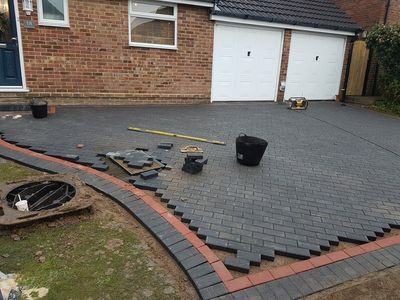 You are of course free to choose whoever to carry out your work and we value and respect your enquiry's and your custom.